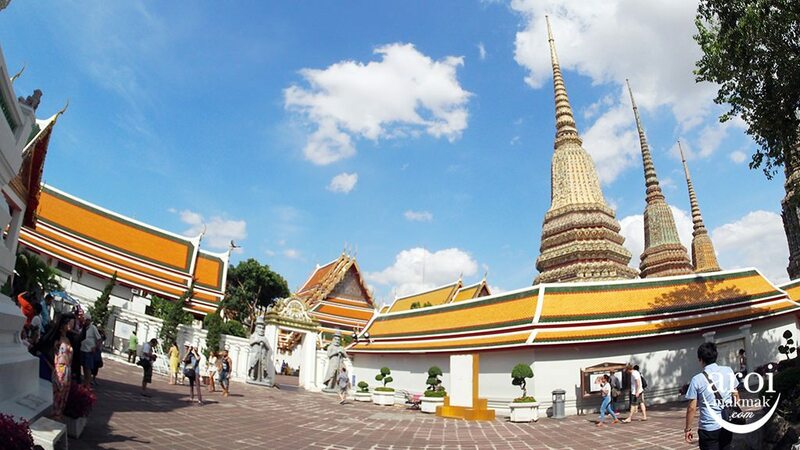 For first time visitors to Bangkok, one of the places to visit is definitely to the famous temples, known as “Wat” in Thai. As Thailand is a Buddhist country, you can easily find temples all around Bangkok and Thailand. 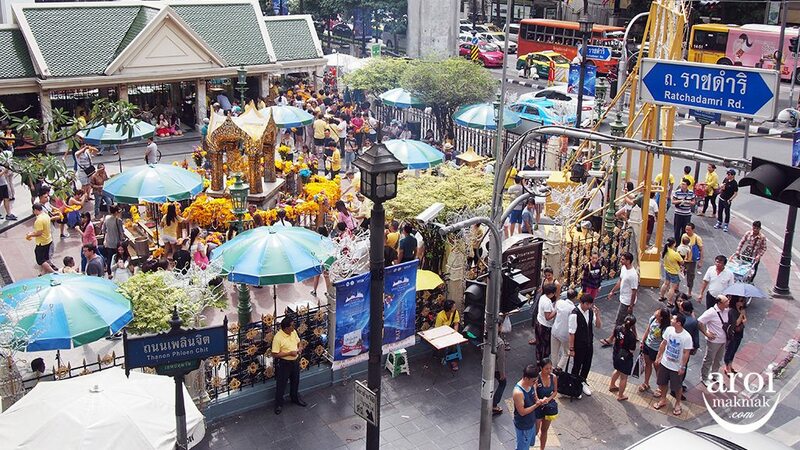 Of course, there are some which are more popular and have became the “Must Visit Temple” in Bangkok. Some of these are Grand Palace (Wat Phra Kaew), Wat Arun, Wat Pho and Wat Traimit. 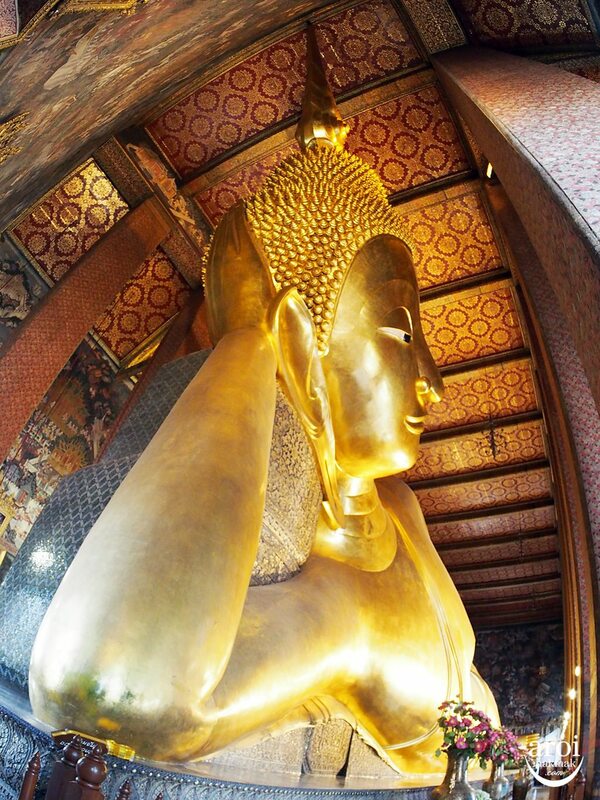 Wat Pho, also known as the “Temple of the Reclining Buddha”. Most importantly, take note of the dress code. Remember to dress appropriately when visiting the temples. Shoulders, and legs have to be covered and no slippers are allowed. Erawan Shrine (Thao Mahaprom Shrine) is a popular tourist attraction which actually attracts more visitors than the different temples. Many come here to pray because Erawan Shrine was originally built to ward off evil and it’s famous for bringing good fortune. 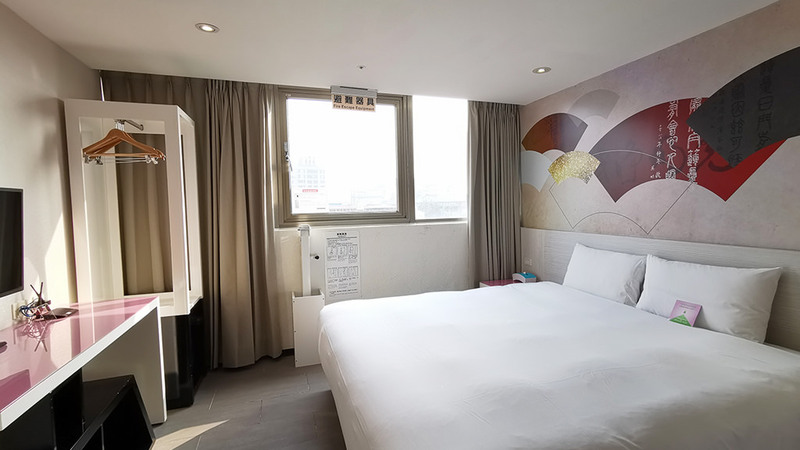 It is conveniently located at Ratchaprasong junction, just diagonally opposite from Central World. Everybody loves Thai Food. It is full of flavour and spices and is just extremely delicious. Do you know that street food tastes equally good? It may not seem the most hygienic but if you don’t have a weak stomach, you definitely need to try it. 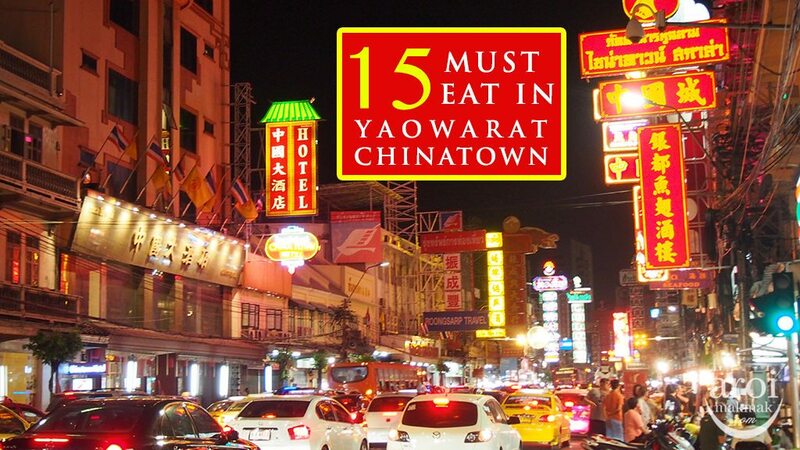 There are so many delicious street food all around Bangkok and one of my favourite places is in Yaowarat (Chinatown) where you can eat lots of street food and at the same time, soak in the energetic night life there. If it’s not enough food for you, here’s a MEGA recommendation of food for you! 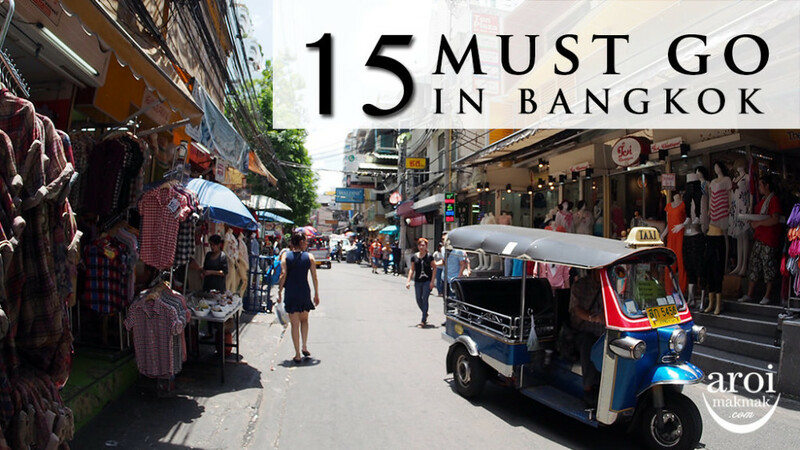 You won’t leave Bangkok without shopping! 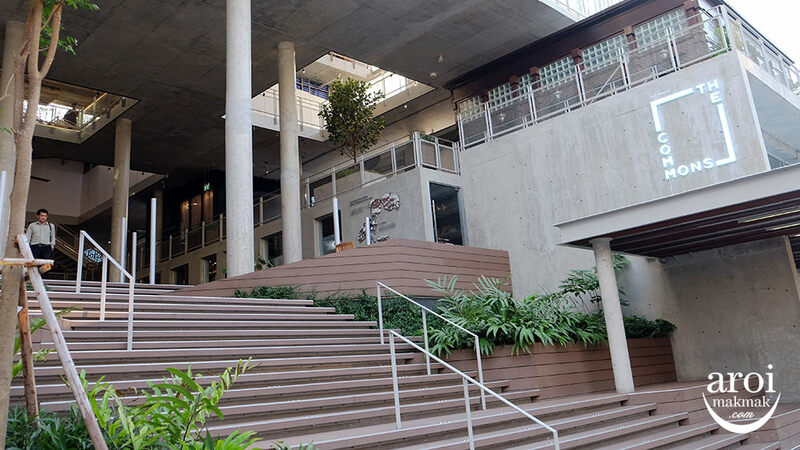 There are so many shopping venues to fit every budget. 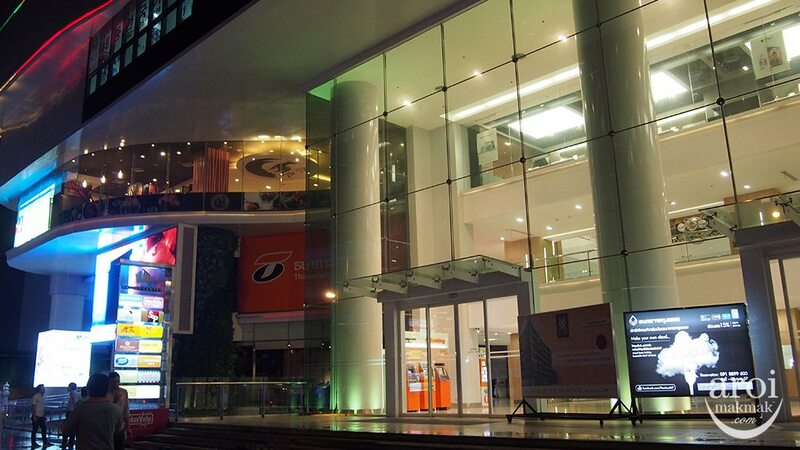 For budget shopping, the most popular is Platinum Fashion Mall in Pratunam. Bangkok also has many luxury malls such as Siam Paragon, Central Embassy, Emporium and EmQuartier. 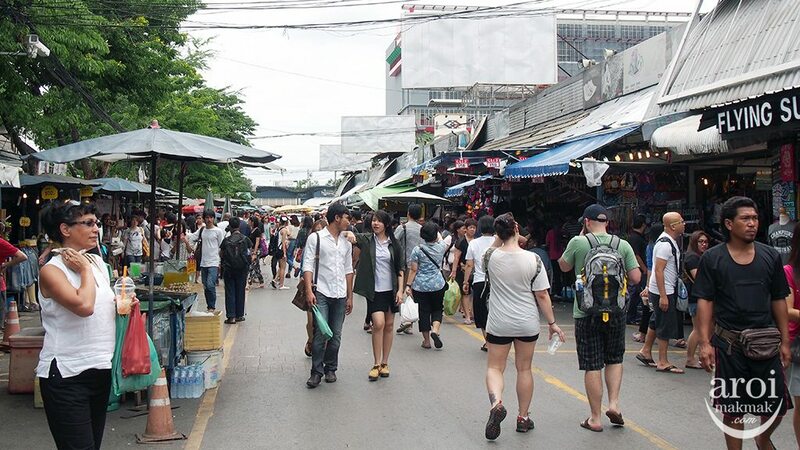 Chatuchak Weekend Market also known as Jatujak or JJ Market, is the largest market in Thailand. It is so huge to the extent that you will never be able to complete all the stalls in a day. 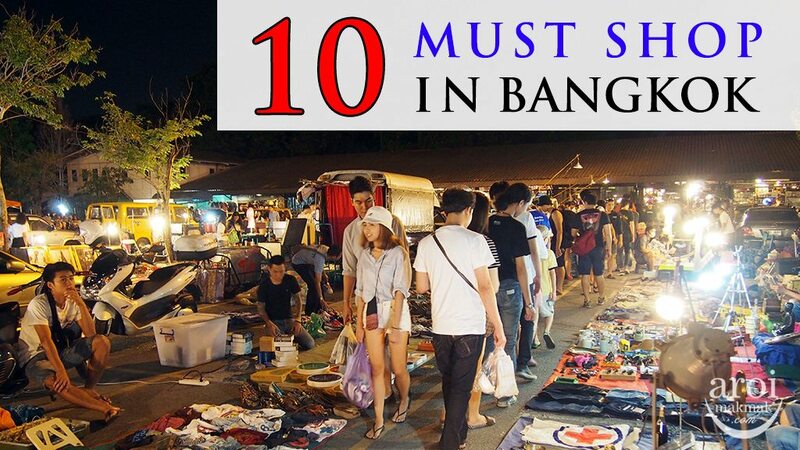 The market has more than 5000 stalls selling a wide array of products including fashion for both females and males, accessories, footwear, household items, pets, Thai handicrafts and much more. My favourite activity here is of course eating and drinking! 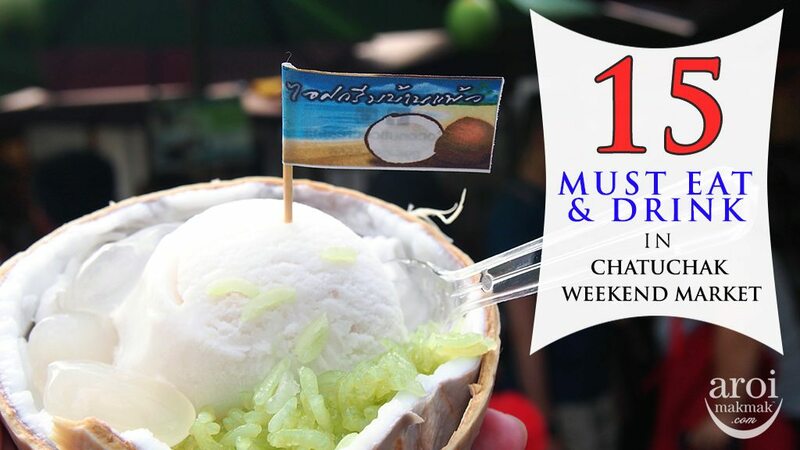 Make sure you check this post out because you can find out where you can get Bangkok’s best Coconut Ice Cream here! Bangkok’s nightlife is very happening. 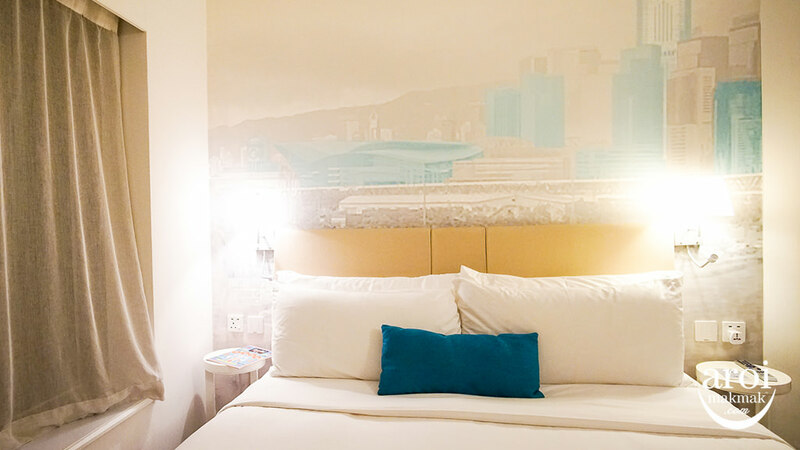 Instead of sleeping at home, many head out to night markets to do some shopping or have some street food. 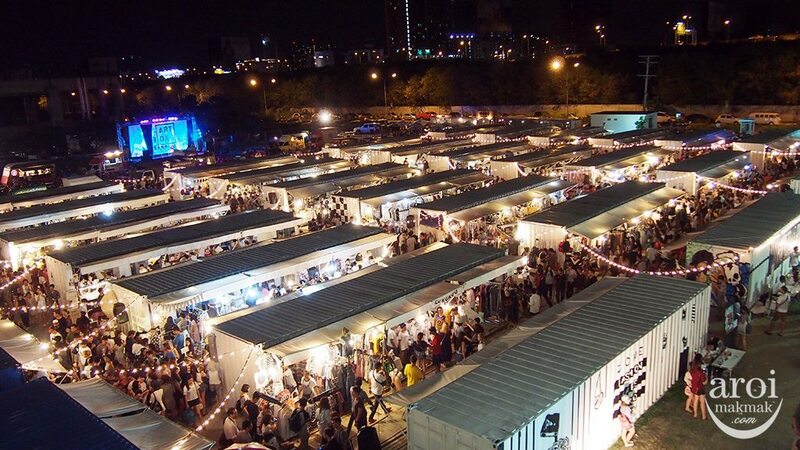 There are many night markets in Bangkok but my favourite now is definitely ArtBox Bangkok and Talad Rot Fai (Srinakarin) or Talad Rot Fai (Ratchada). Even though there are many nice pubs around Thonglor, I still prefer visiting a Rooftop Bar in Bangkok. It is something special to Bangkok as you can enjoy the magnificent views and sunset. Each rooftop bar has its unique and different offerings. 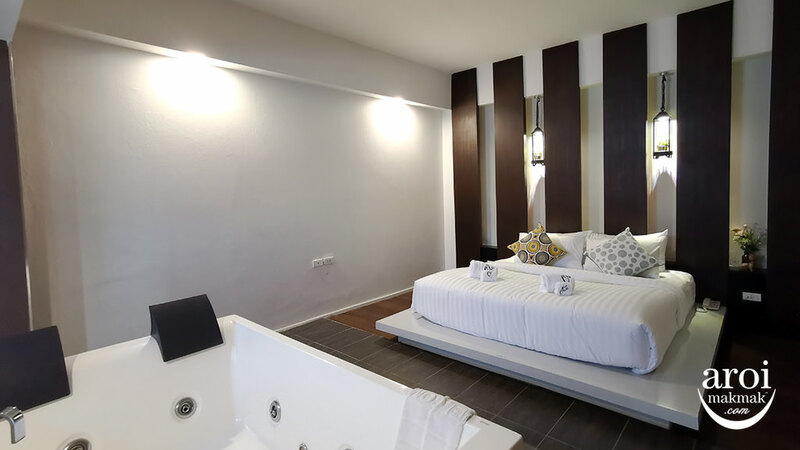 With a really packed itinerary, before you head back to your country, you will definitely need to visit a spa to just rejuvenate and rest. Leave the world for a few hours and just relax. It’s so therapeutic! 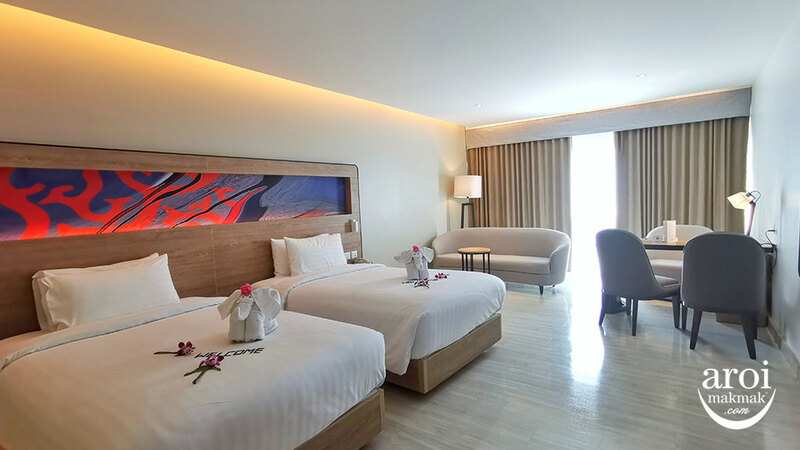 If you don’t have time for a spa, go for a cheap foot massage or enjoy a traditional thai body massage. Don’t know where to go? Check out my recommendations below. 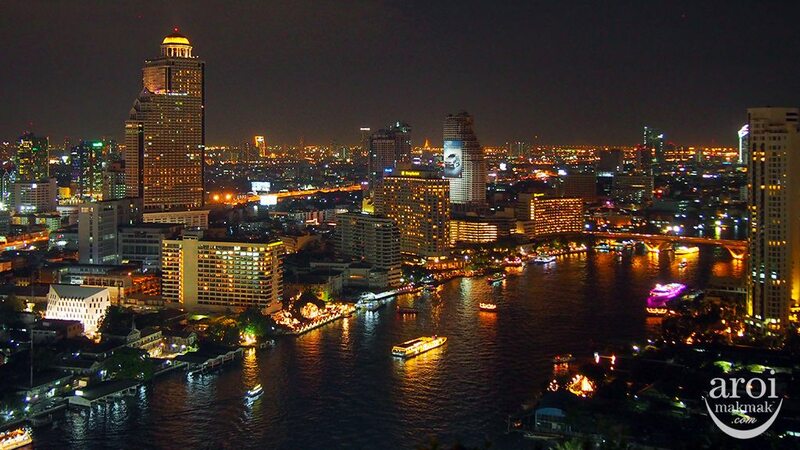 The most popular and main river of Bangkok is the Chao Phraya River. It’s also the place where you get to see many beautiful hotels, temples and bridges of Bangkok. 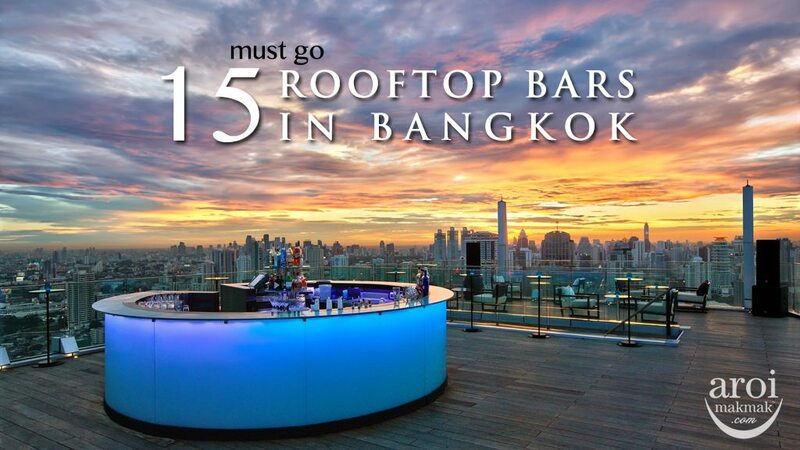 The picture above is taken from Three Sixty Rooftop Bar at Millennium Hilton Bangkok. 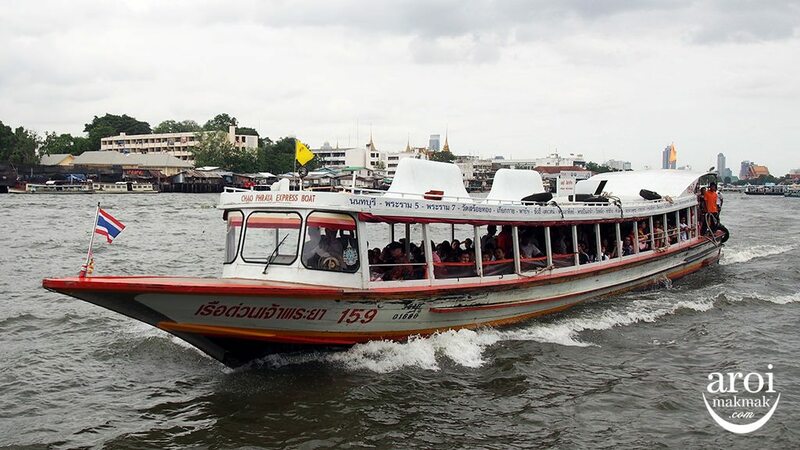 The best way to see all at a glance is to take a Chao Phraya Boat during the day or if you want something more unique, take a Dinner Cruise. If you like greenery, you can’t find much in Bangkok as you really don’t even get to see many trees along the road. So, the best place is to Lumpini Park, where you get to enjoy fresh air and nature. 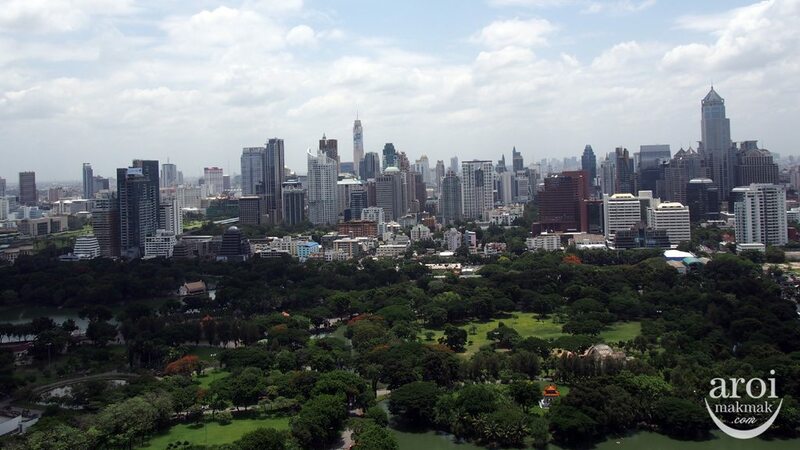 Here’s a view from Sofitel So Bangkok, where you get to see the beautiful park from the top! Floating Market can only be visited if you have extra days in Bangkok. A visit to a floating market will take you half to a full day away from your schedule as it’s about 1 to 2 hours drive from Bangkok city. 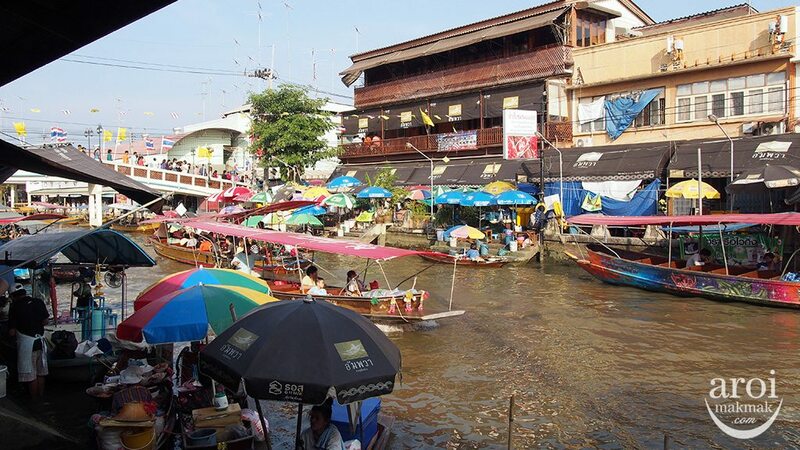 While many tourist agencies will recommend you to visit the original Damnoen Saduak Floating Market, I personally prefer Amphawa Floating Market as it’s less touristy. 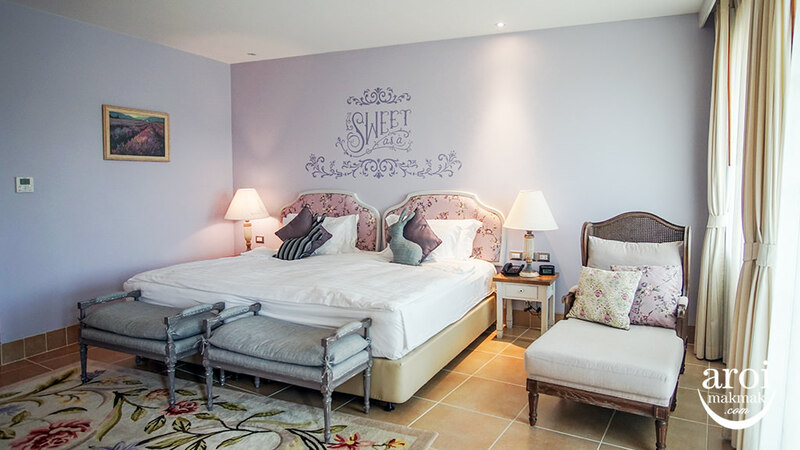 Frequent visitors to Bangkok will probably want to do something different or just chill out at some cafe to relax. 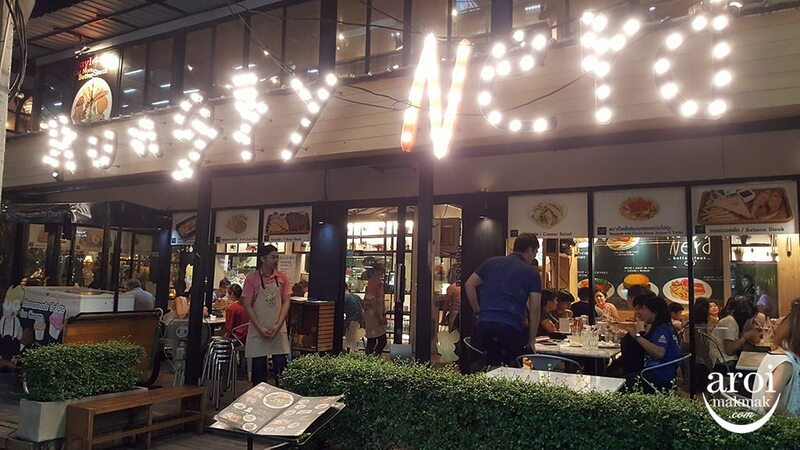 Good news because there are so many new cafes in Bangkok and each has its own personality and unique selling points. 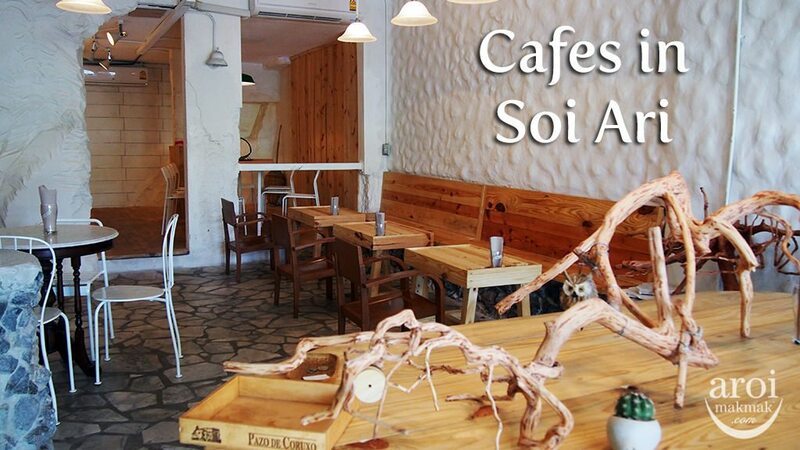 The most popular cafe area is in Thonglor but let me show you another upcoming area called Ari! 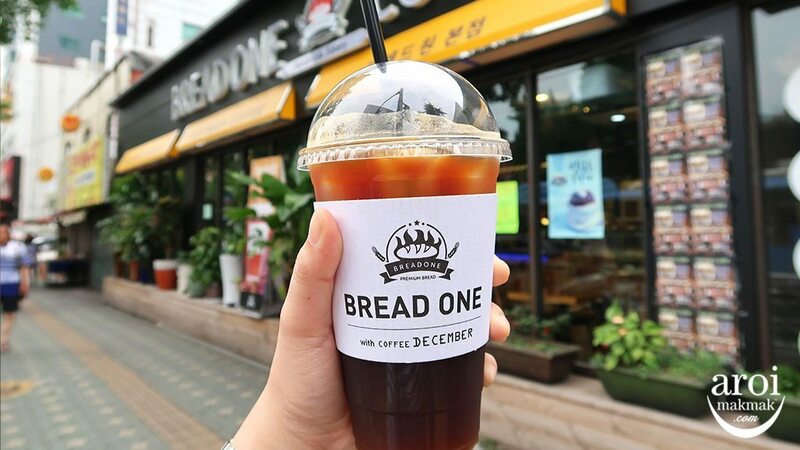 I have yet to do a comprehensive review of cafes in Thonglor but do check out the posts by some of the trusted food bloggers whom I have met before! 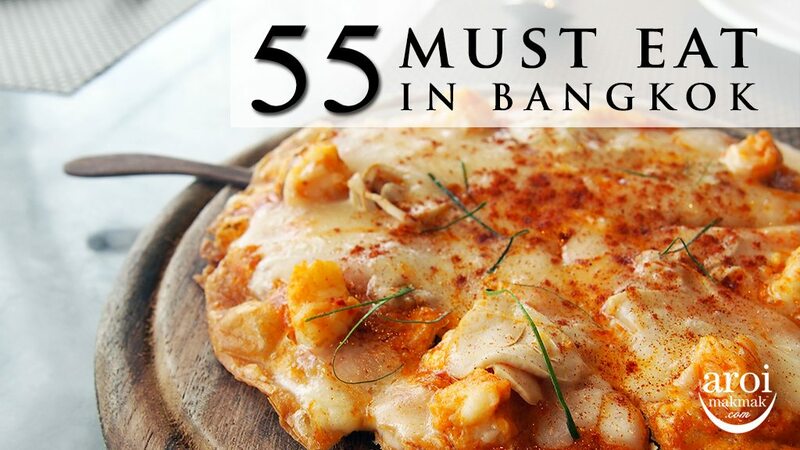 Brunei Foodie (Thanis Lim) – Must Try Cafe in Bangkok and Singapore Foodie (DanielFoodDiary) – 10 Best Cafes at Bangkok Thonglor. Muay Thai (Thai Boxing) is a combat sport, using your entire body as a weapon or a form of defence. The “Art of Eight Limbs” consists of various strikes and techniques made up of punches, kicks, elbows and knee strikes. You definitely need to see some Muay Thai action if it’s your first time in Bangkok. You can watch MBK Fight Night for free at MBK Centre every Wednesday from 6pm to 8:30pm. Or if you want to watch in comfort (theatre setting), check out Muay Thai Live at Asiatique! 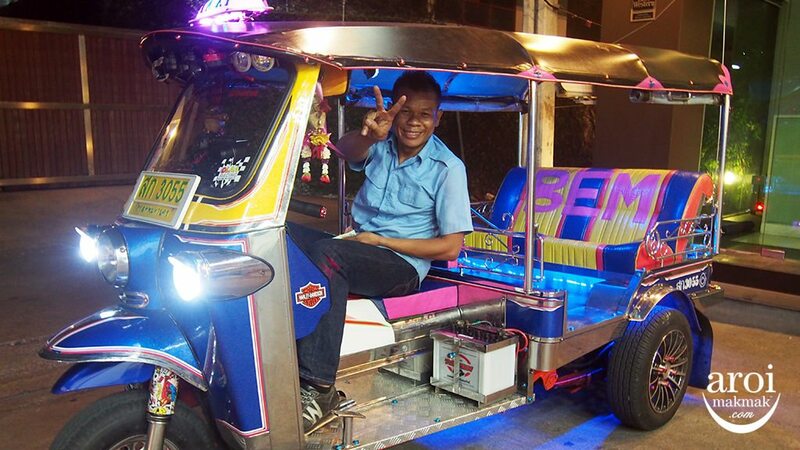 Many of your friends probably told you not to try the Tuk Tuk in Bangkok as a mode of transport. But I’d tell you to try it at least once. This iconic three-wheeled vehicle called Tuk Tuk was the main mode of transport in the past. It is colourful, cute and more importantly, it can squeeze between tightly packed cars in jams. It may not be the safest and cleanest mode of transport but it’s worth an experience. They do not have meters and hence you need to bargain with the drivers on the price. I usually take it for short distance and pay about 100 baht (from Siam Paragon to Pratunam). 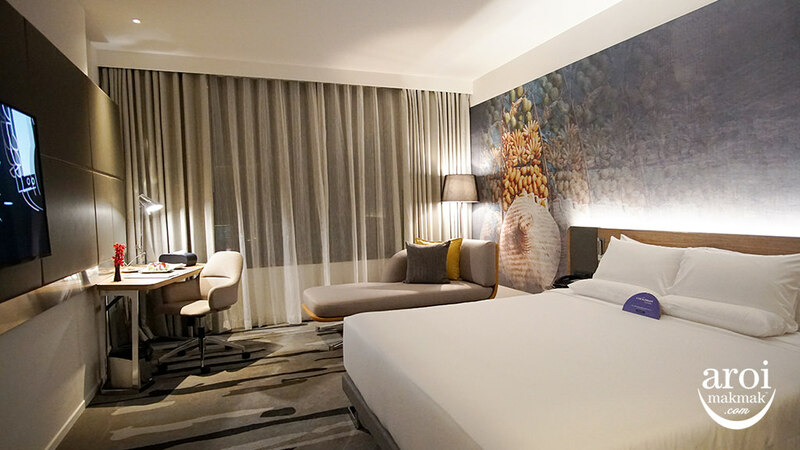 Need an oasis out of the city life in Bangkok? 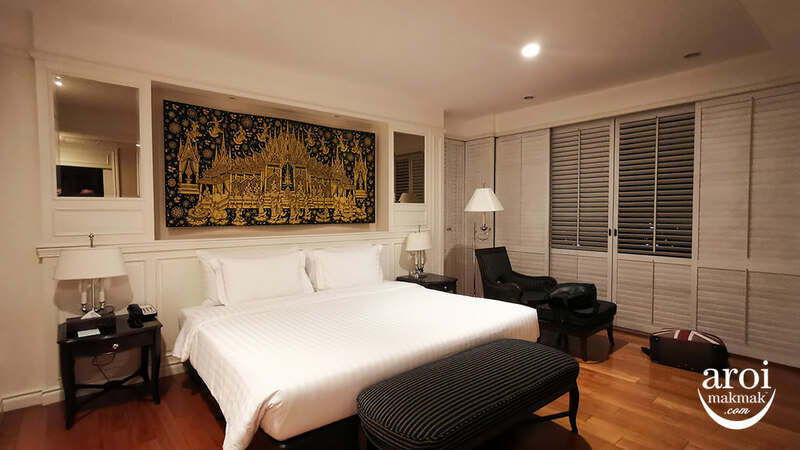 Visit Jim Thompson House for a “silky” adventure! It’s a historical building and a museum where you will learn about Thai Silk history and of course, get to admire the teak house and lush greenery surroundings. 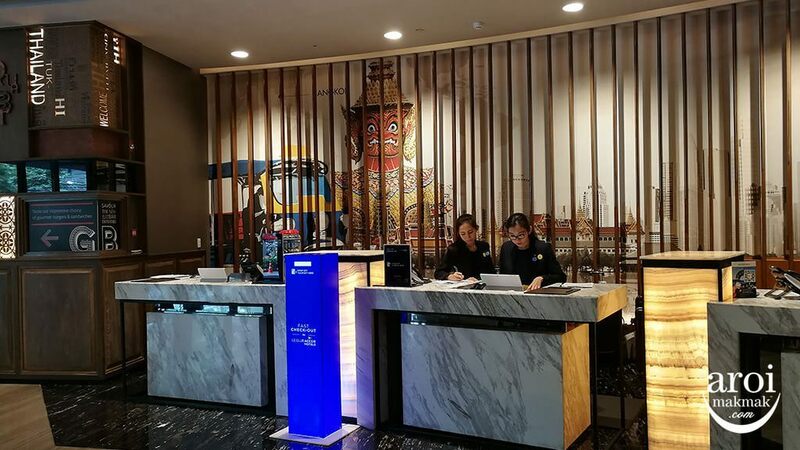 Time to book a hotel? 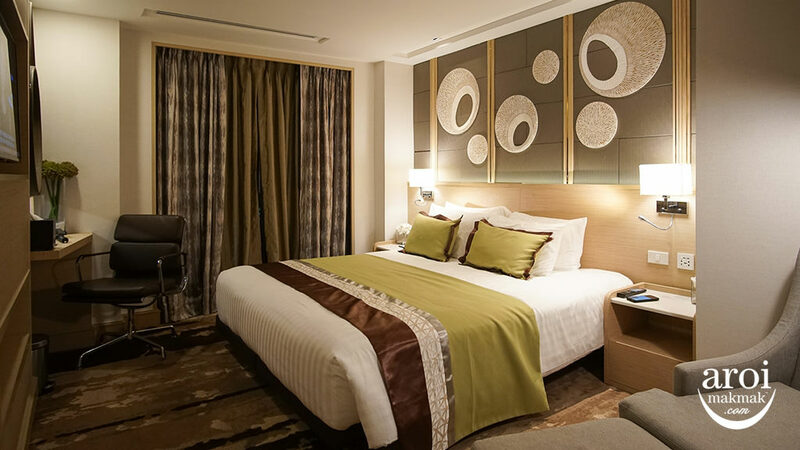 Where To Stay in Bangkok? There are many cruises and most of them caters to tourists. 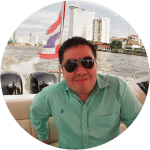 If you want English translations of introducing the various attractions along Chao Phraya river, you have to take one them. 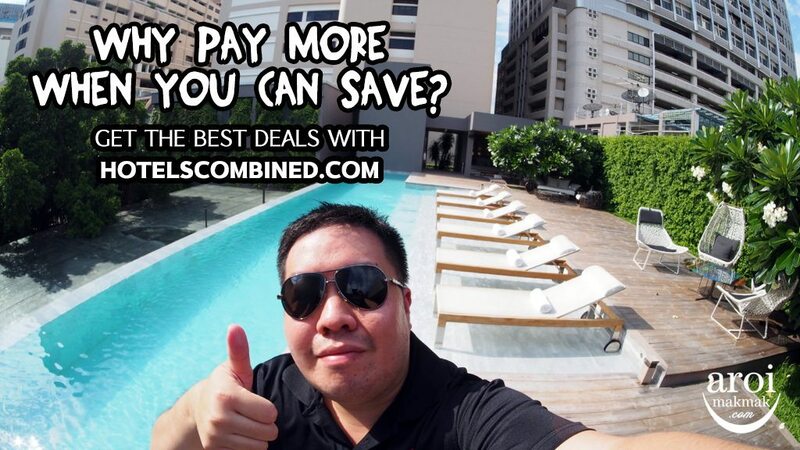 The cost is close to S$50 for international buffet.